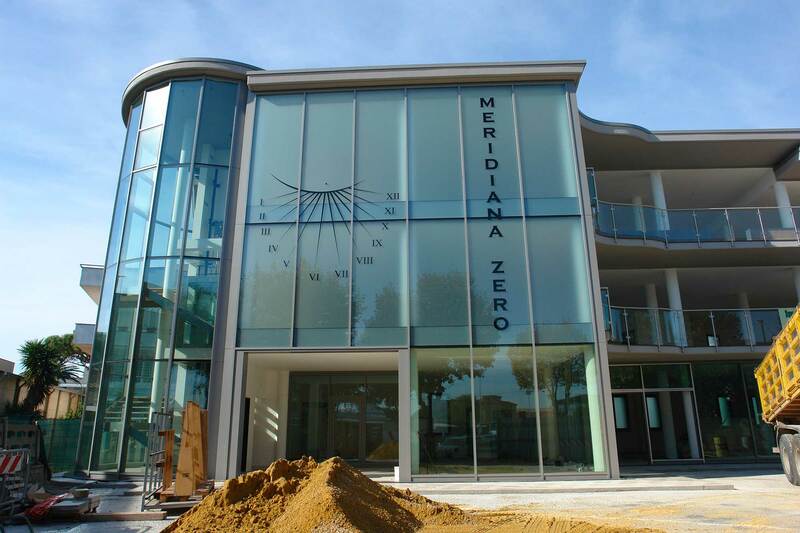 Among the numerous projects carried out, Veneto Vetro boasts the construction of the external facades and the parapets of the executive offices of the Meridiana Zero publishing company in Fiumicino. The architectural structure has been created using anti-reflective low-emission glasses, which prevent UV rays from penetrating into the interior spaces and also provide a good thermal insulation to the building. 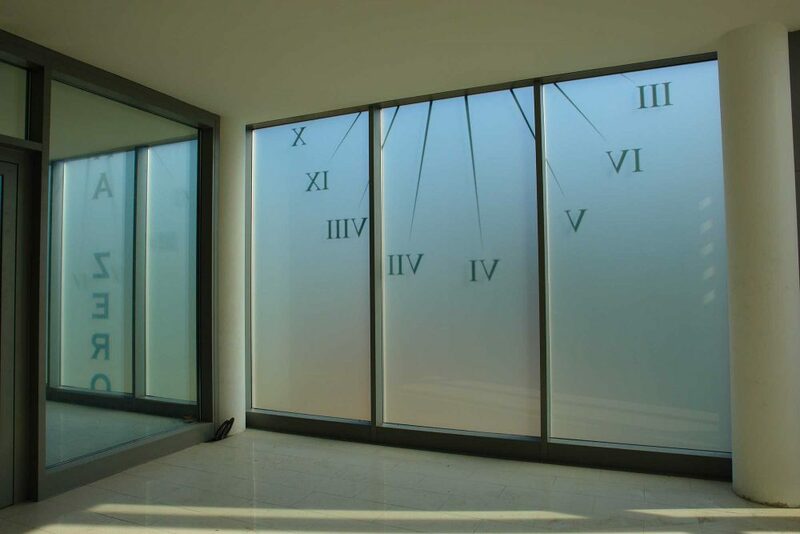 Furthermore, the use of digital glass printing on one side of the facade allows optimum performance of the glass used. Cromoglass® printed sheets increase the thermal efficiency of an already high-performing raw material and create a bright yet private environment. 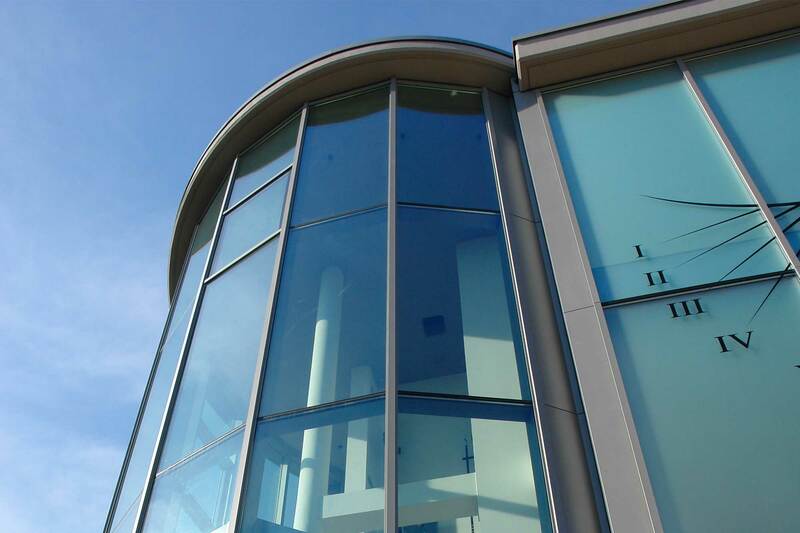 In addition to the structural facade, Veneto Vetro has also taken care of the glass parapets, fixed on steel supports. In this case, the glass used is, by law, a stratified safety glass, which in case of breakage avoids potential collapse.